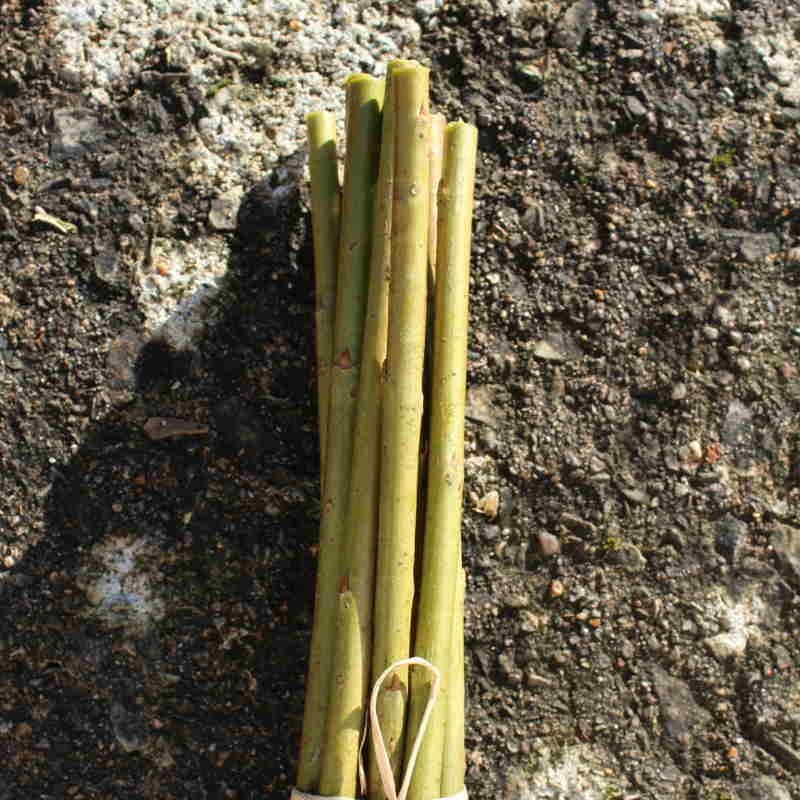 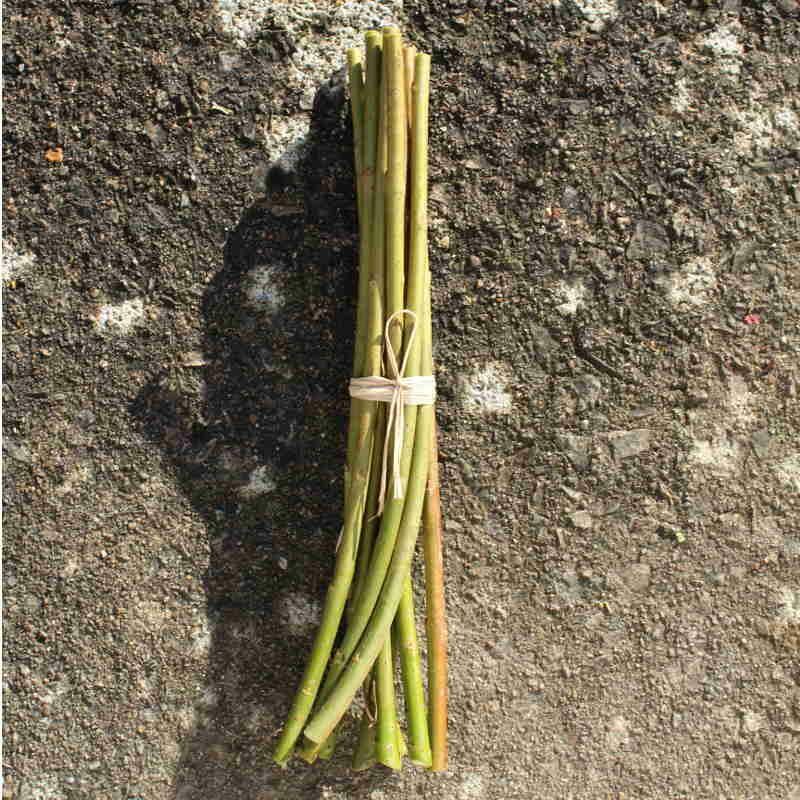 10 x 30cm/12in long Leicestershire Dicks willow cuttings to be planted between November and March. Planting instructions will be included. 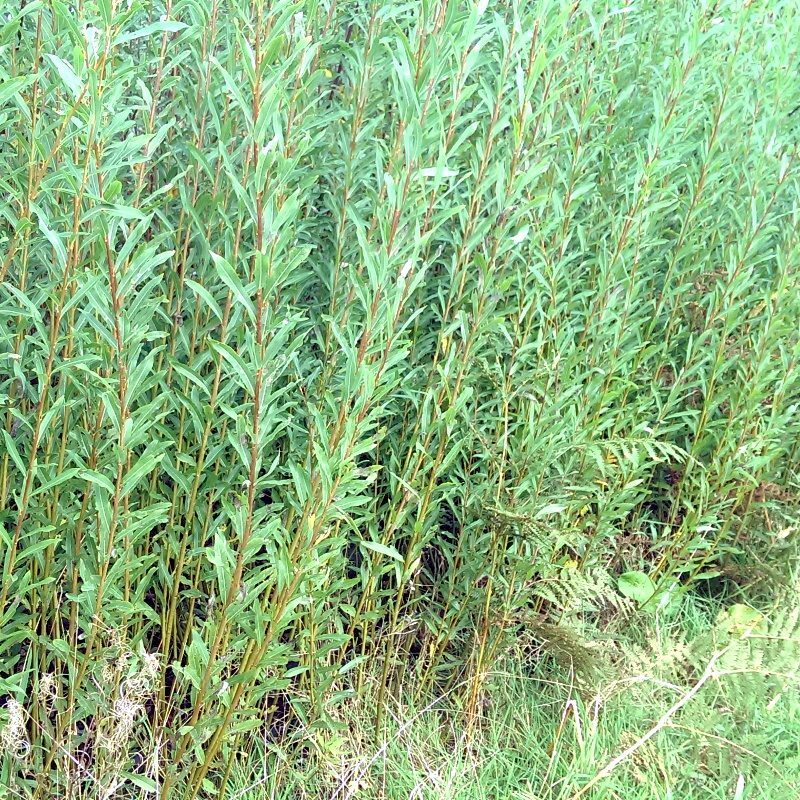 10 x 30cm/12in long Leicestershire Dicks willow cuttings to be planted between November and March. 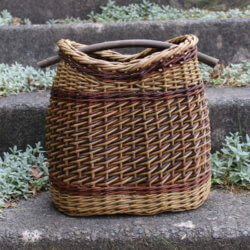 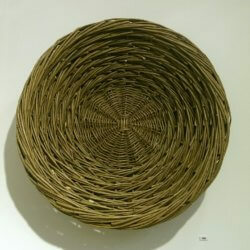 Leicestershire dicks has long and slender rods which weaves to make a lovely basket. 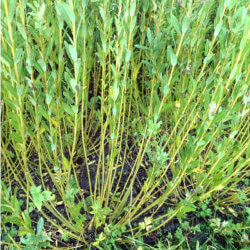 It grows to a height of 1.8m or 6ft and has a diameter of the rod of up to 6mm. 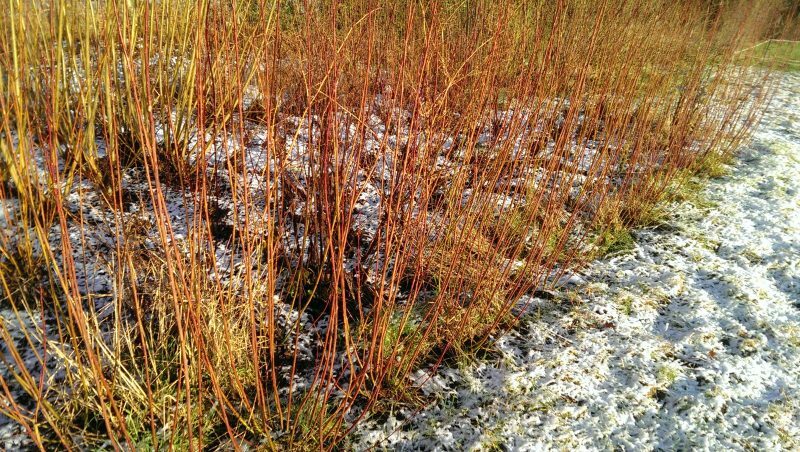 It is a green colour at the base of the willow changing to red on the tips when fresh.